For those who have a writing bug but unable to find the right platform, write with us. With your support, we together will give your writing piece a much bigger platform than alone you could have. 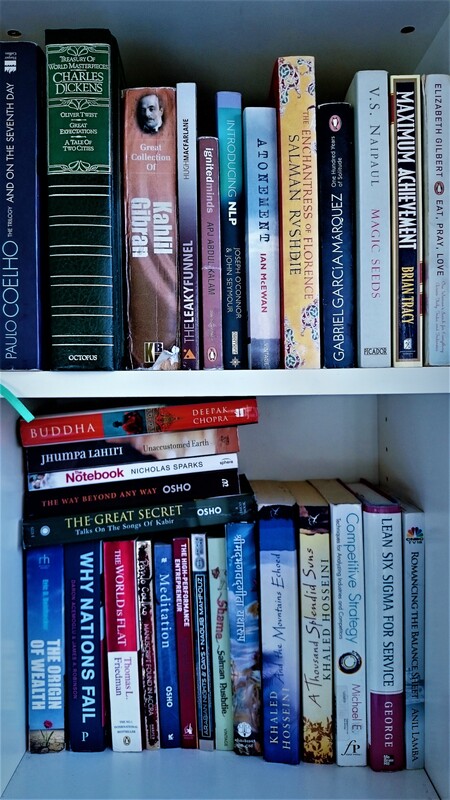 Don’t wait, pick your favourite book from your book shelf, think about it for a few moments and start writing about your unique and real reader’s experience here.